What Donald Trump REALLY said about Megyn Kelly and how he fools them all. But The Donald has not fooled THIS wise Blogger. Tune in and I tell you why. FOX NEWS SUNDAY (Fox Network): Republican presidential candidates Carly Fiorina and Senator Rand Paul, R-KY.
MEET THE PRESS (NBC): Republican presidential candidates Donald Trump, Ohio Governor John Kasich and Senator Marco Rubio, R-Fl. ; Sen. Claire McCaskill, D-Mo. ; Martin Luther King III; former U.N. Ambassador Andrew Young. FACE THE NATION (CBS): Trump; Democratic presidential candidate Senator Bernie Sanders, I-Vt.; Republican presidential candidates Fiorina and Dr. Ben Carson; NAACP President Cornell William Brooks. THIS WEEK (ABC): Republican presidential candidates Former Arkansas Governor Mike Huckabee, Kasich and Former Texas Governor Rick Perry; Sen. Cory Booker, D-N.J..
STATE OF THE UNION (CNN): Trump, Fiorina, and Kasich. Goodness one would think this week’s talk show circuit would be all about the debates of this past week, a link to my take on the debate included above. In a fashion, it was. 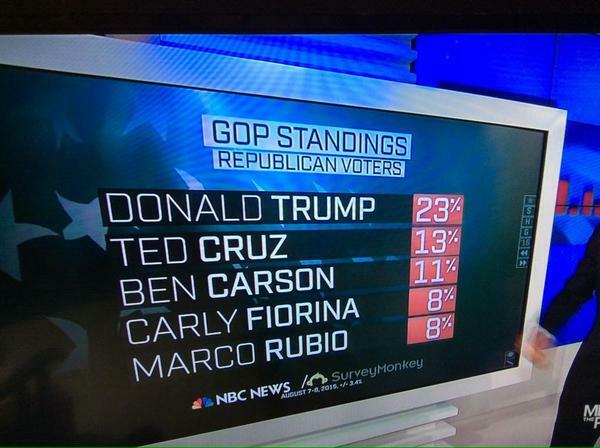 But it was Trump’s comment the day AFTER the debate that has the Sunday talk show pundits buzzing. I also find it very telling that Fox News Sunday was one of the few without Trump as a guest but maybe not. Laura Ingrahm said that Jeb Bush won the Fox Republican debate and hey, I used to think she was a smart woman. She could not possibly have listened to the same debate as I did. Can anybody remember a single thing that Bush said. VP Contender Carly Fiorina made an appearance on Fox News Sunday and she made a good impression, as she has been of late. 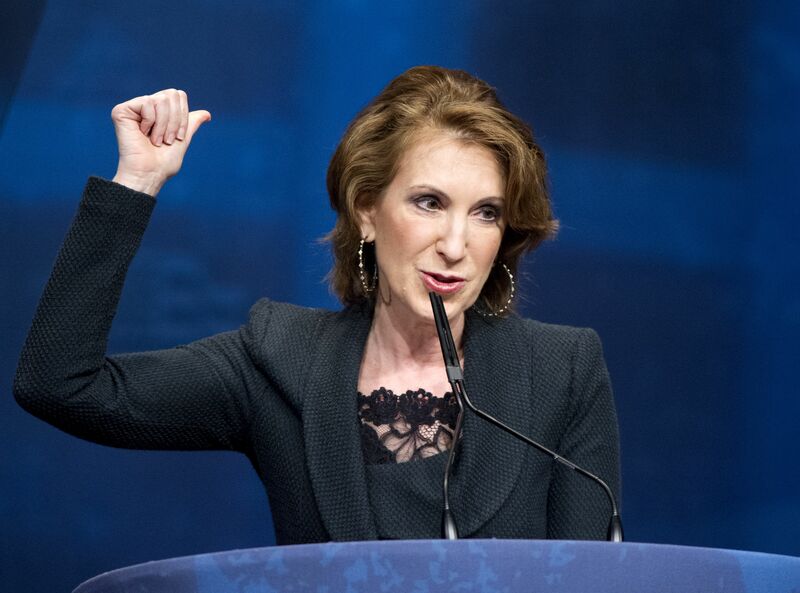 No that’s not a typo error; I truly believe she is running for the VP slot. Donald Trump phoned in an interview on this show and he said the same as he said on all the others. I will give more detail on this, and what I think is going on, later in the post. For now, Claire McCaskill, D-Mo, was a guest on Meet the Press and there was a little bit of politics going on here beyond Donald Trump. McCaskill was wishy-washy about Democrat sentiment for the Iran nuclear deal in the legislature. She was obviously sent by the admin to create a thoughtful picture of Democrats pondering this foreign policy. In the end they will support because President Obama has so commanded. Most notable about the Donald Trump story on Meet the Press was how host Chuck Todd pleaded with Trump to apologize to Megyn Kelly. Which Trump did not do. “Women have one of the great acts of all time. The smart ones act very needy and feminine and needy, but inside they are real killers. REAL KILLERS,. Stephy goes on to ask Trump what he met by the above and Trump did his smirk thing and said he said with only the greatest respect. For the record I think Trump is quite right with that quote. Cory Booker did an okay job of explaining how the voting rights act, enacted fifty years ago by President Lyndon Johnson, was being chiseled away by recent legislation. 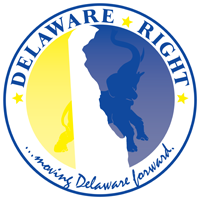 Booker referred to the recent spate of legislation across many states-to include my own home state of Delaware-that de-criminalizes marijuana, both growing and possession. Indeed drug laws in general are decreasing in criminality. So many felons, having served jail time and moving on, still cannot vote because they are felons. Felons can’t vote in this country. Well Booker makes a point though I know he’s only looking for more Democrat votes. Could well be time for us to take a closer look at these felon voter laws. If someone’s served the time for their crime, why shouldn’t they be allowed to vote? I do quite adore Ben Carson and considered as I watched last week’s debates that all things taken into careful consideration, Carson was the one a panel from another planet would likely choose to be the eventual Republican nominee. He comes off as attractive, intelligent, soft-spoken but capable, humorous with a seasoned sense of purpose. 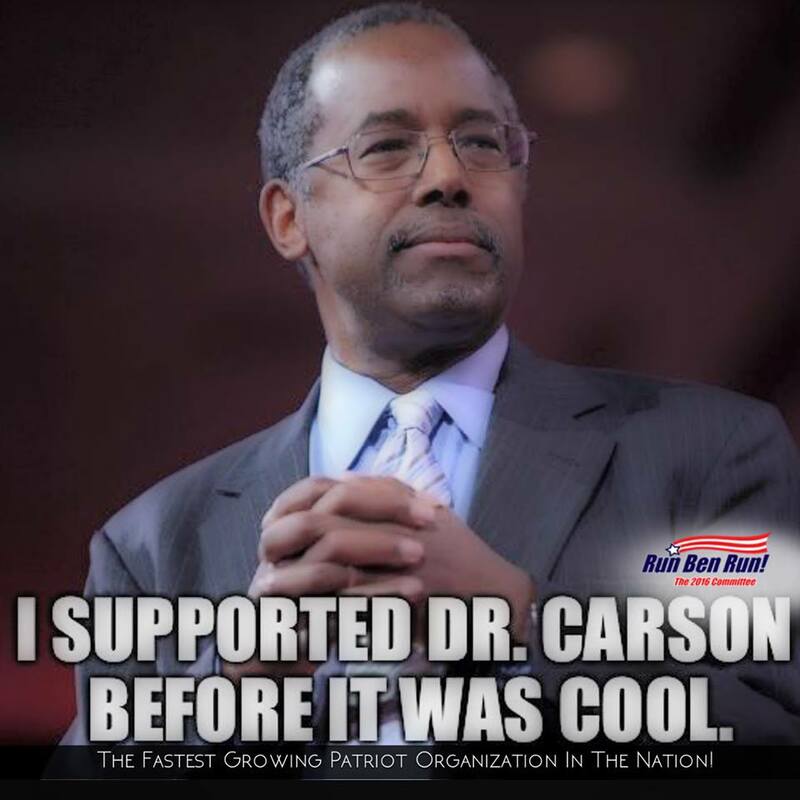 The only thing that Ben Carson and Michael Brown have in common is the color of their skin. Face the Nation featured a segment on Michael Brown, the young man who got shot by a police office in Ferguson, Mo. Goodness he has monuments and much puffery at his gravesite and in his memory. If Michael Brown hadn’t been robbing a convenience store he’d still be aiive today. So what did Donald Trump say that had the talk show pundits all atwitter this morning? Because it wasn’t anything he said at the debate. Here is how it was said….I listened with open ears. Trump did NOT say, in one sentence “Megyn was bleeding out of her eyes or whatever….” as if often quoted. This whole kerfuffle started the night of the debate when Kelly, with an obvious demeanor or anger and an in-your-face attitude, asked Trump about comments he made about women in his past, to include “pigs”, “Slobs” and some reference to a female being on her knees. The point is that Trump has said what some would call derogatory terms in reference to females. So when asked about it on a morning talk show after the debates, Trump came out with this bleeding comment. He denies he was referencing anything so distasteful as monthly cramps and any poor attitude stemming from such a biological event. I got a bridge for anyone believes this. I say that Trump was giving an oblique and very vague reference to the monthly cramps, just as he was being a bit derisive when he stated that McCain was a hero for what? Getting caught? Right after he says, quickly, I’d prefer people around me that don’t get captured. And that’s what Trump was doing, being derisive than acting like he wasn’t. I think it’s quite a talent. Then he does a hurrrumph, shakes himself off, and says….yeah, McCain is a hero….he got captured….that’s what I said, it’s just a fact…..as if there was no derisiveness in his comment. I think Trump is very clever at sneaking in snarks and he driving the very needy political talk show hosts crazy for want of apologies. Erick Ericson uninvited Donald Trump to his RedState event due to these comments. Trump has suffered slings and arrows for this comment but why? Men say that sort of thing all the time. And as the MCCain comment illustrated, he has a clever way of delivering snark and leaving himself a way out of it. Those who read my Blog posts know I love snark. Donald Trump is an expert at it. NEXT : The Sussex GOP election results for the new Chairman….covering it here. One Comment on "The National Scene-The Sunday Political Talk Show Report on /9/15"
Where are the jobs from the Republican congress?